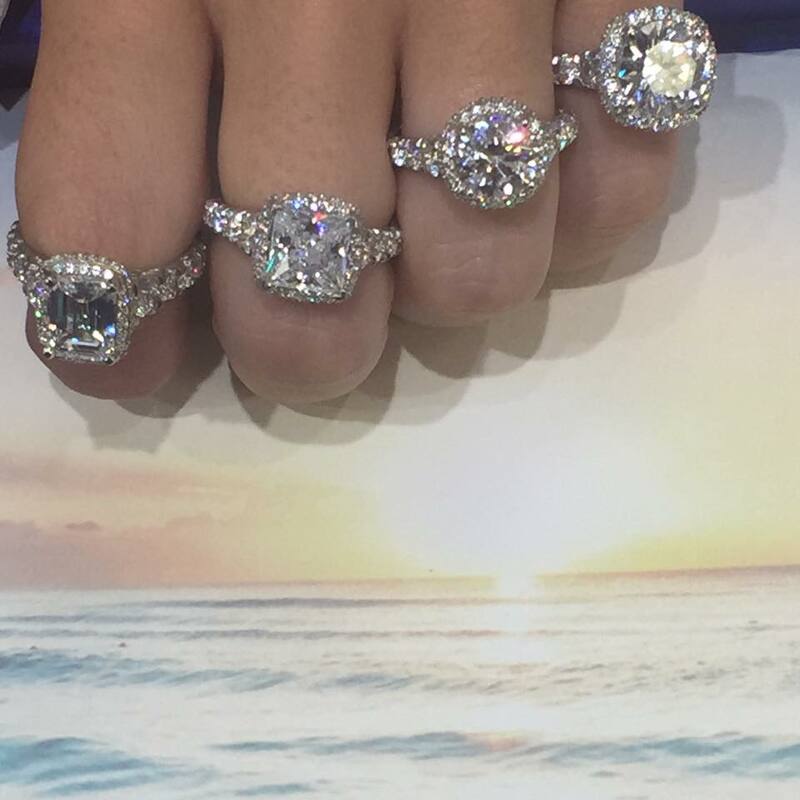 Last week I was asked to come to D. Geller and Son in Atlanta to view their new Tacori Collection. As some of you may know, when Zach proposed 5 years ago today, he purchased my 'dream ring' as we called it. The dream ring was a Tacori reverse crescent set and I bawled not only about being able to spend my life with him but having the most perfect ring to go with our marriage and new life together. I can't believe it's been 5 years already and life with him is never dull. Hmm, doesn't 5 years mean something fun and sparkly right? D. Geller and Son has such a wide variety of amazing rings, bands and right hand rings but I have to be honest, I've always been partial to the Tacori Collection and their incredible detail with their rings. I was so excited to see those gorgeous sparklers once I arrived as well as so many other bloggers I've been anxious to chat with. It was seriously every girl's dream to try on these gorgeous gems..and when I mean try them all on.. I mean every single one! We were greeted with delicious cocktails and decidant brownie bites upon our arrival. 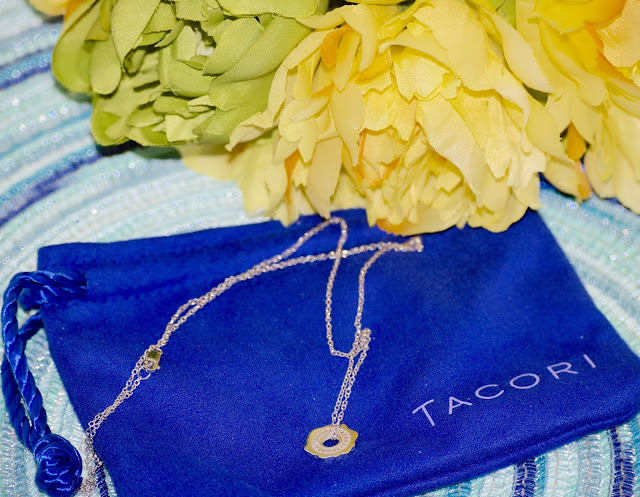 Each area of the store had cute displays with gorgeous bouquets of flowers showcasing Tacori Diamonds. I loved chatting with the ladies of D. Geller and Sons who not only knew their diamonds but also everything there was to know about this year's summer collection. With so many styles, designs and carrot sizes it was great to get as much information as possible about each unique ring and it's setting. 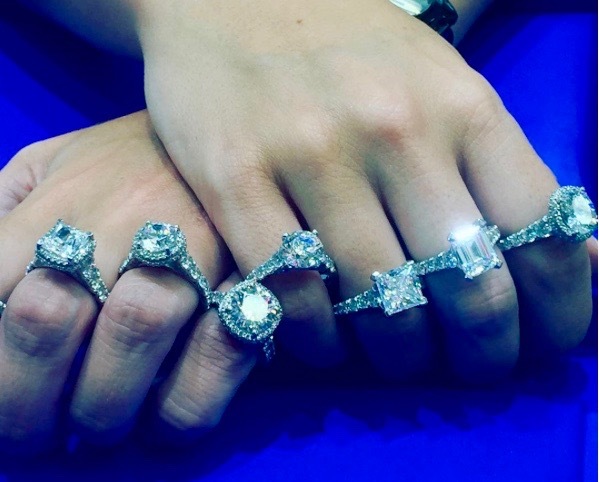 I couldn't decide which Tacori ring to admire first so why not put them on every finger and pretend each one is yours?! I'm pretty sure I broke out in a cold seat seeing these jewels on each finger. Too bad my wallet was empty and I couldn't go home with all of them. Every girls wish right?! I'm living it for you friends! 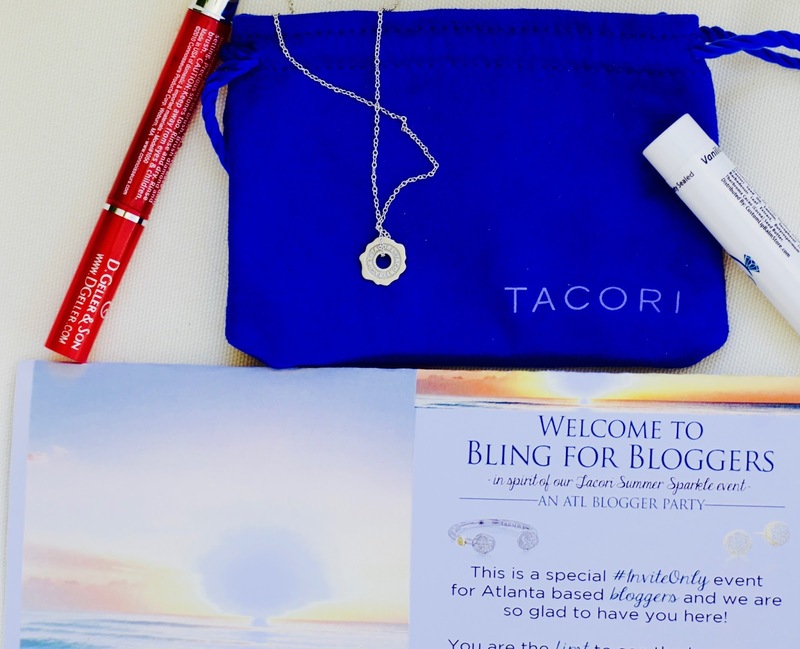 The very thoughtful women at D. Geller and Son were not only one of the sweetest and informative ladies but gifts each blogger a Tacori item to take home as well as other amazing goodies. Some of them included this on the go jewelry cleaner which actually looks like cute lipgloss! I better hide it from my toddler so she doesn't think she can put it on her lips. 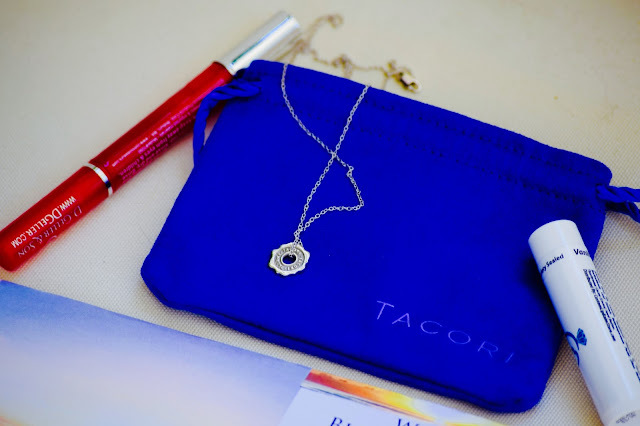 Mine gift was this stunning silver necklace which is so simple and dainty and exactly my style! 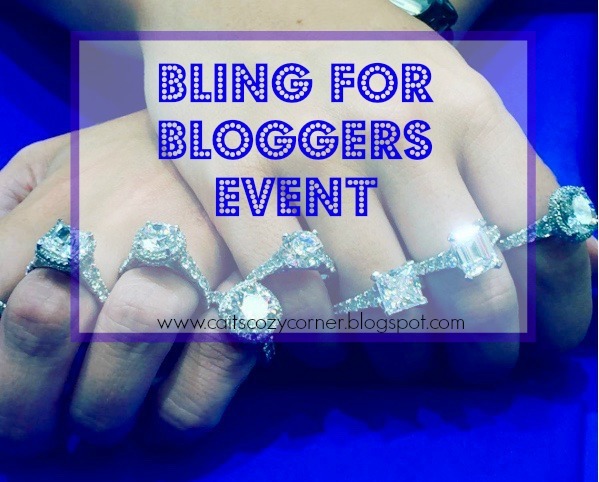 Thanks so much to the everyone at D. Geller and Son for putting on such a fabulous event and letting this Mom have a few hours with her fellow bloggers to feel glam and special. 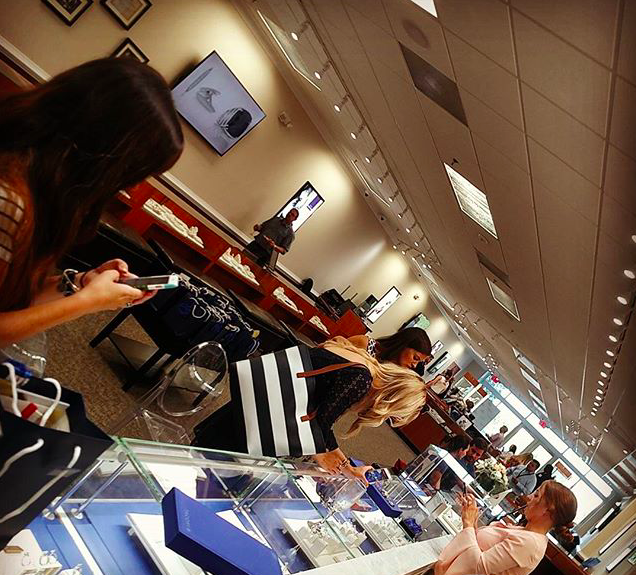 If you're in the Atlanta area, be sure to stop by this incredible jewelry store for all your ring needs! 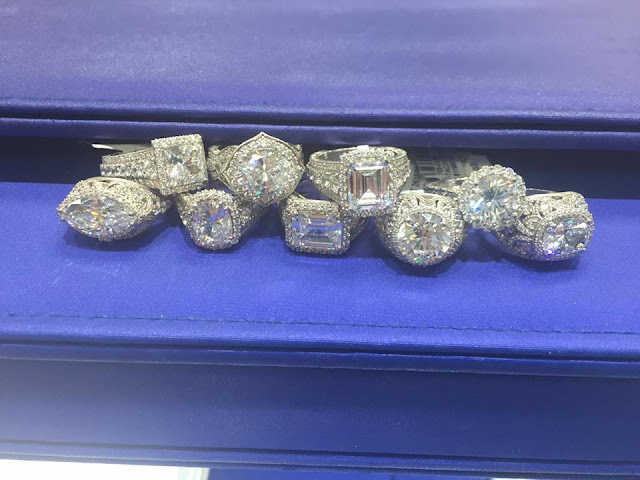 They know their jewels and are sure to help you find the perfect cocktail ring, wedding band set or any questions you have! You can follow them on Twitter, Intagram or Facebook! I was compensated with this gift from D. Geller and Son. What a super fun event to be able to attend! Love all the rings on your finger, sad that you can't go home with them all, but that necklace is so cute!